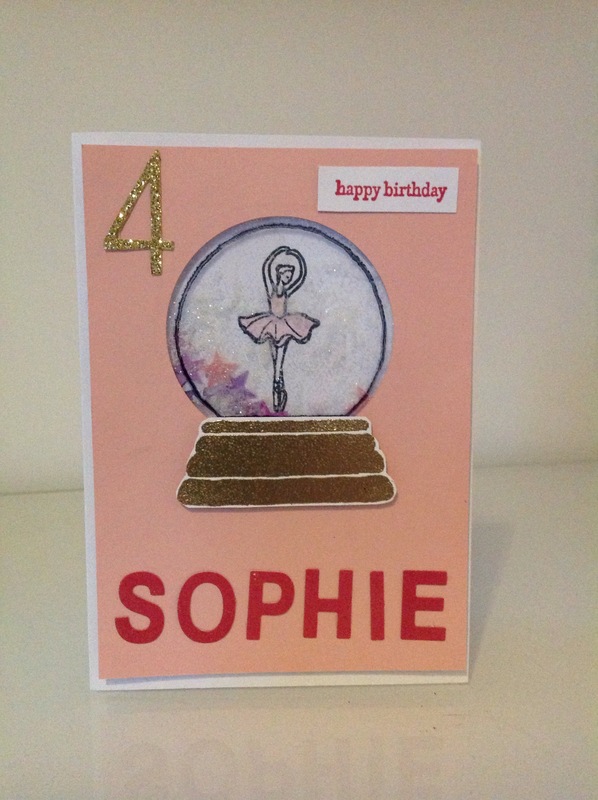 A special little girl is turning 4 next week so I was really excited to get the chance to use the ballerina from the Sparkly Seaseon Stamp set. She has just started ballet and enjoys wearing her ballet clothes and shoes. All little girls love something sparkly too so I know she will love this card when she shakes it the dazzling diamond glitter moves .